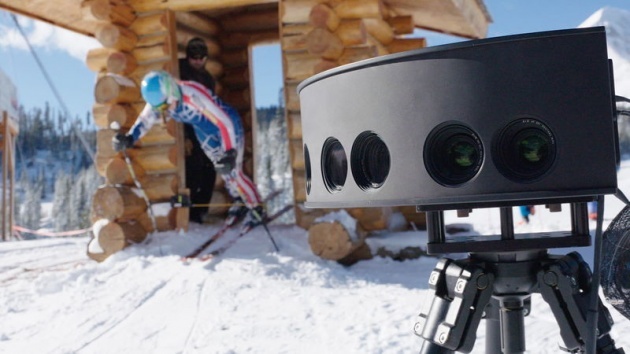 Intel and NBC will bring 30 Olympic events to virtual reality. 18 of those will be streamed live in VR, a first for the Winter Olympics. The remaining 12 events will be available as video on-demand (VOD) the day after the event is over. The live events will be presented in rich,180-degree stereoscopic views thanks to Intel’s True VR system. Intel will employ between three to six of its True VR camera pods, consisting of 12 4K cameras each, and give fans the ability to switch between the views of each pod by tapping a button. The company decided to live stream the Olympics with 180-degree views, instead of 360-degrees, to present the best-looking visuals its system can provide.